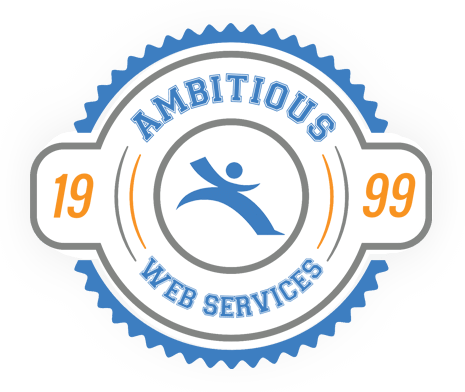 Ambitious Web Services based in Tulsa OK, was founded to provide businesses of all sizes with affordable, clean and effective design & internet marketing. Our web site design firm is dedicated to educating our customers on the many facets of getting a complete web site that works. Much time is spent on a responsive web design as well as researching key word phrases to maximize exposure on the web. Our professional web designers work hard to ensure your site reflects your company's goals. Our custom website design company specializes in responsive, modern web design and is dedicated to maintaining the highest standards for your company's needs. This can only be done with great professionals willing to go the extra mile. All web design is given the utmost attention through each phase of the web site design, web development and internet marketing. The following steps reflect our philosophy - LET US ANSWER ALL YOUR QUESTIONS!